A clONE death-squad catches up with Simms. But instead of killing him they give him a damn job. Which makes no sense at all. 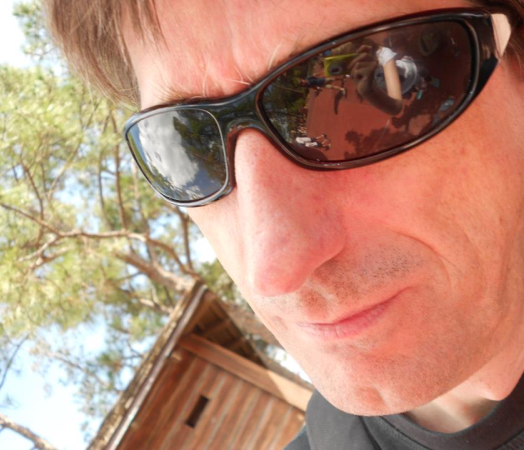 Meanwhile, Simms starts to work the Boneyard case, without knowing what the hell Forty Days expect from him. He just needs to make sure neither Ballard nor clONE find out what he's up to. 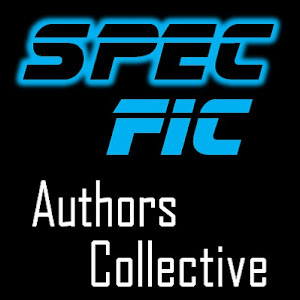 A Sci Fi cyberpunk novella set on an Earth slowly going to hell. 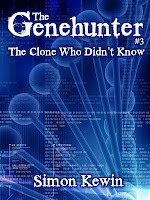 The Clone who Didn't Know is the third of five science fiction stories following the adventures of Simms, genetic detective and all-round nice guy. Out of Time collects two "un-timely" tales. In the first, "One More Tuesday," Josef finds himself trapped with only one way out -- and a life or death decision once he discovers how to free himself. In "Leap Day," Joan experiences a time distortion in her own apartment, and she must weave her knowledge of the past and future in order to survive the present. Following your passions is not always a good idea. 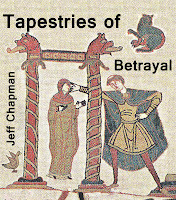 Tapestries of Betrayal retells the Greek myth of Tereus, Procne, and Philomela, placing the characters in a medieval fantasy setting. Tereus can't resist the charms of his sister-in-law Philomela. He stops at absolutely nothing to sate his passions, but once he's satisfied, he stops short of murder, deciding instead to silence Philomela and keep her prisoner, at least for awhile. He tells his wife Procne that her sister is dead. Loose ends have a way of unraveling and loose threads sometimes weave together into a tale. 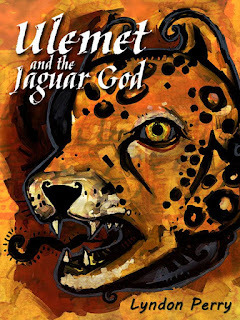 Like many Greek myths, this is a story of revenge and betrayal on multiple levels with brutality begetting greater acts of brutality as a lust for vengeance plays out its tragic consequences. If you're familiar with the traditional myth's ending, you'll find a new twist waiting for you at the end of Tapestries.